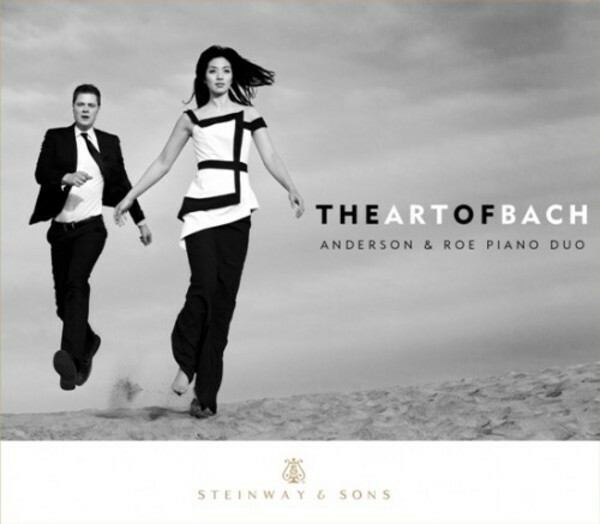 In an instance of prgarmming wizardry, the “exhilarating” (Gramophone) Anderson & Roe Piano Duo follow up their 2013 release, 'An Amadeus Affair', with 'The Art of Bach', showcasing the immense stylistic and expressive variety of Bach’s art. Where else can one find the apex of schorlarly composition, The Art of Fugue, featured alongside one of the monuments of sacred music, the St Matthew Passion? From heartfelt cantatas and virtuosic concertos to feats of contrapuntal aplomb, this versatile compilation sheds new light on Bach's art and ultimately reveals the matchless brilliance of the man, heard through the dynamic interplay of Anderson & Roe.